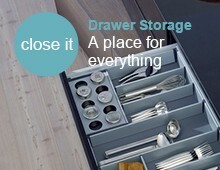 Useful clip on flexible handles are perfect for Blum Antaro Internal drawers. 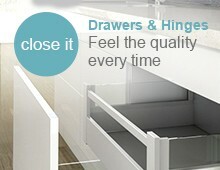 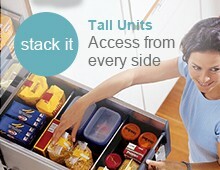 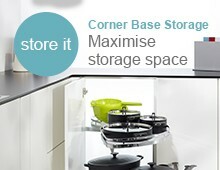 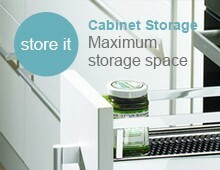 Simply attaches to the inner fascia to allow easy opening of the drawer. 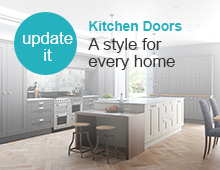 Finish: Grey or Silk White.